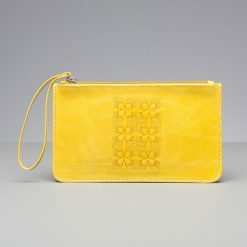 This popular leather clutch bag has been digitally embroidered to create an unusual textured look. 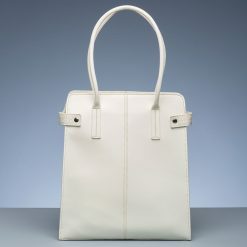 It has a printed lining that has been designed to compliment the exterior. 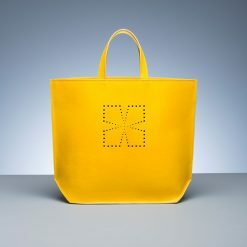 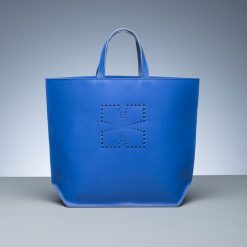 A very versatile and useful occasional bag. 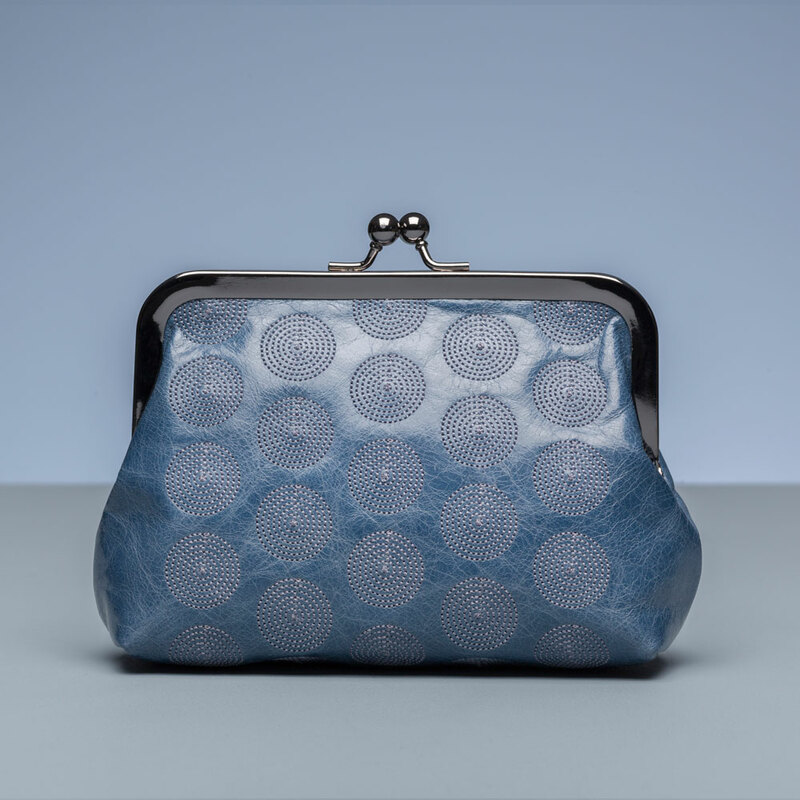 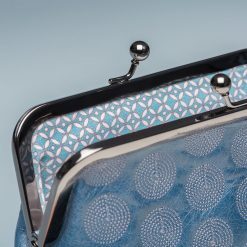 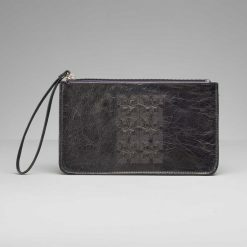 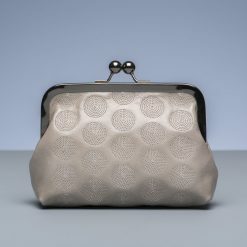 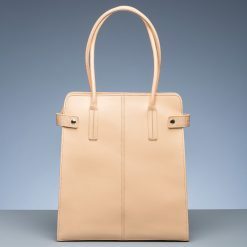 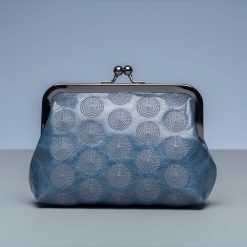 Please note the clutch bag is made from leather with a polished, vintage finish and therefore has some natural creases. 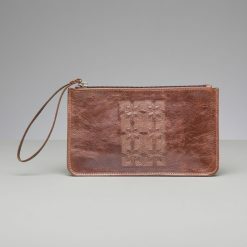 It will age naturally and soften with time.